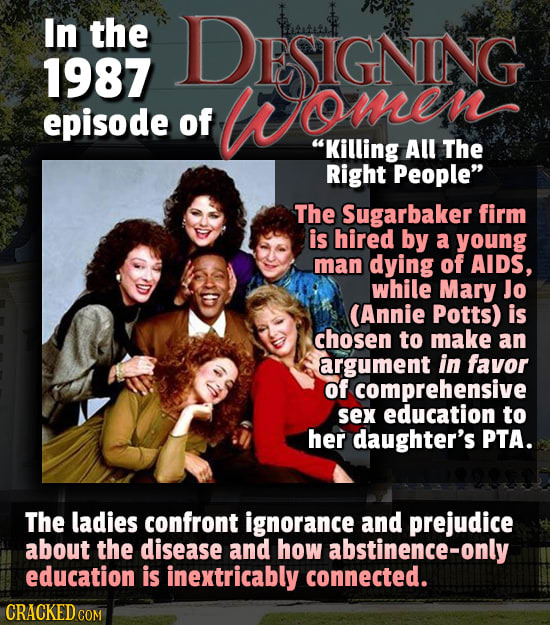 We've all spent a ton of time wincing over entertainment that hasn't aged well. 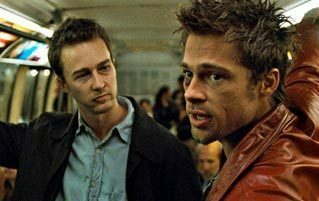 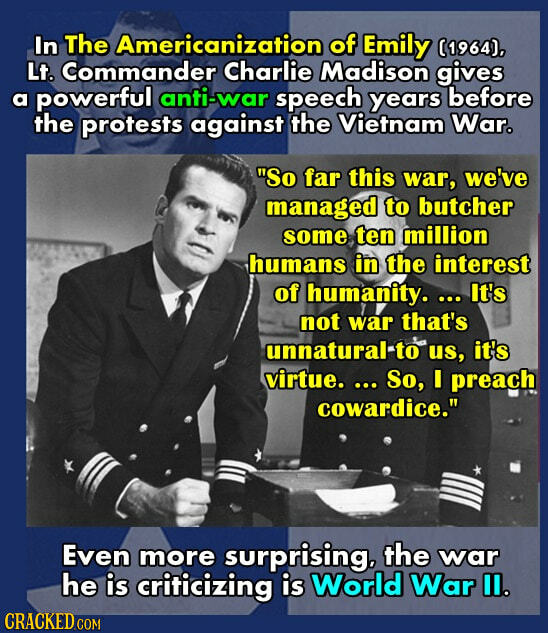 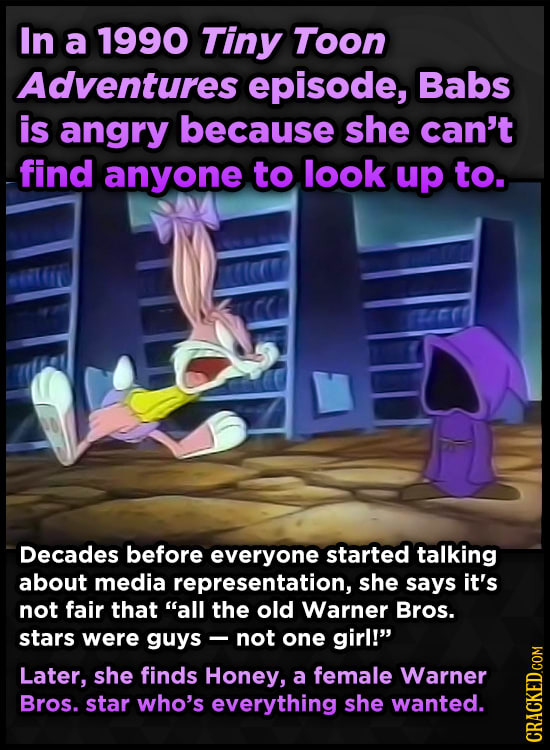 But even we have to grudgingly admit that sometimes, movie and show creators are prescient enough to get something exactly right, way before the viewing public makes up its mind. 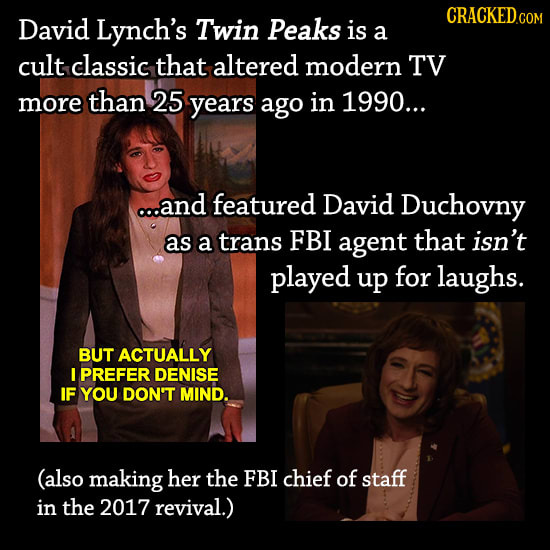 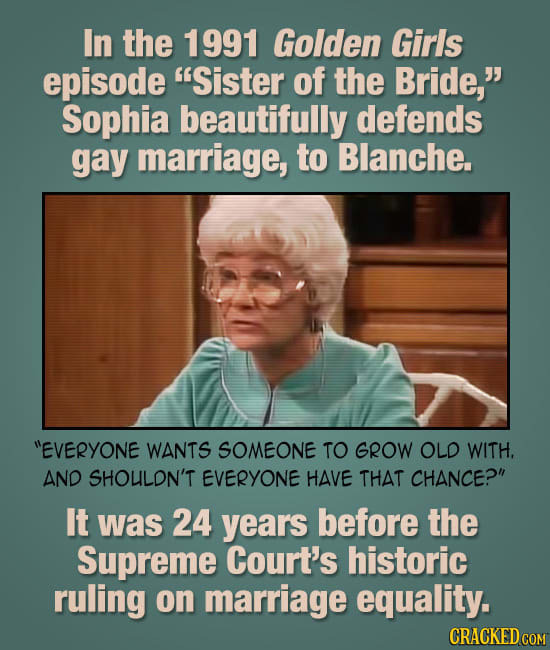 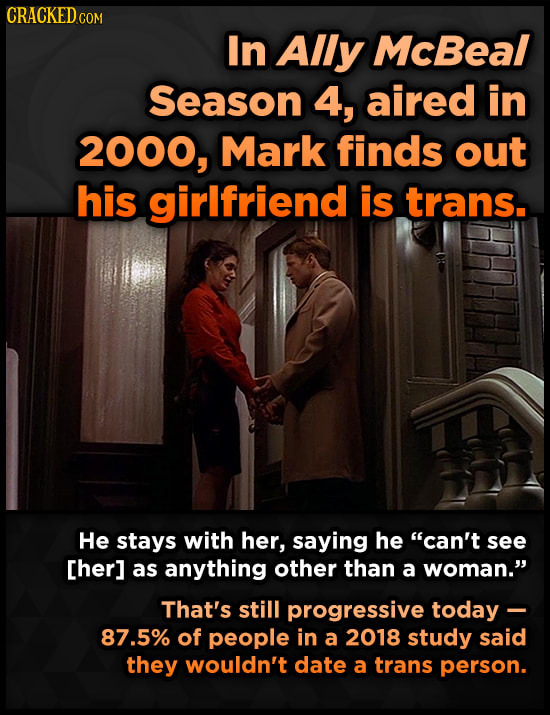 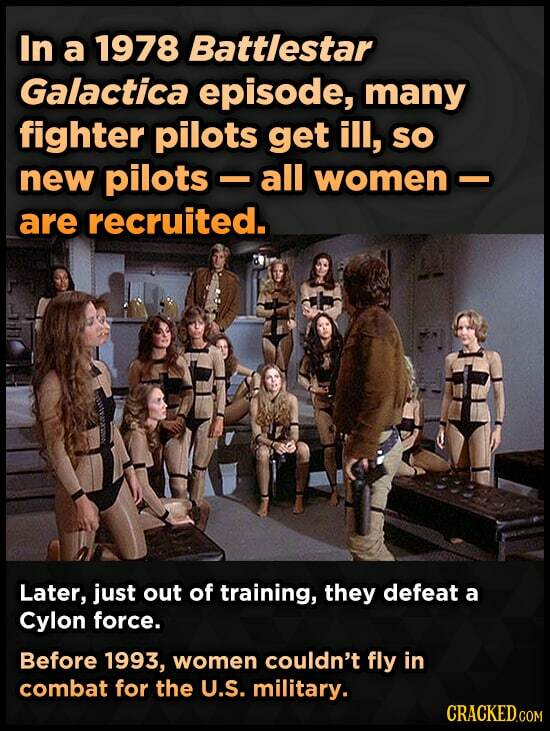 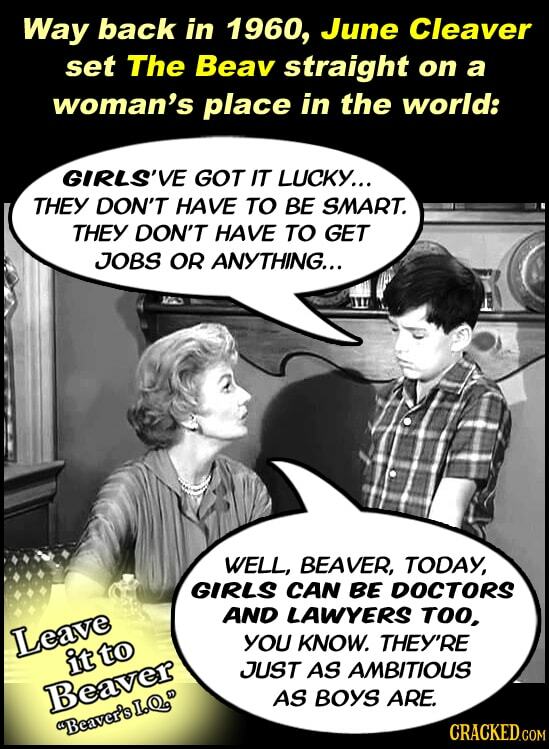 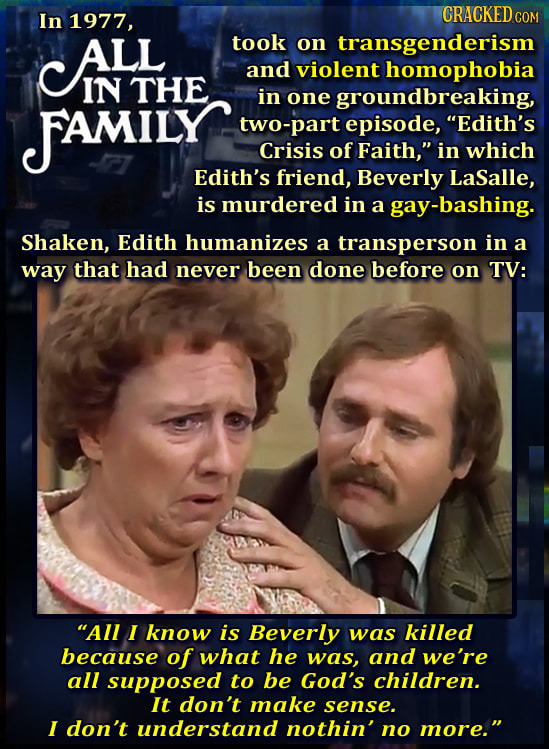 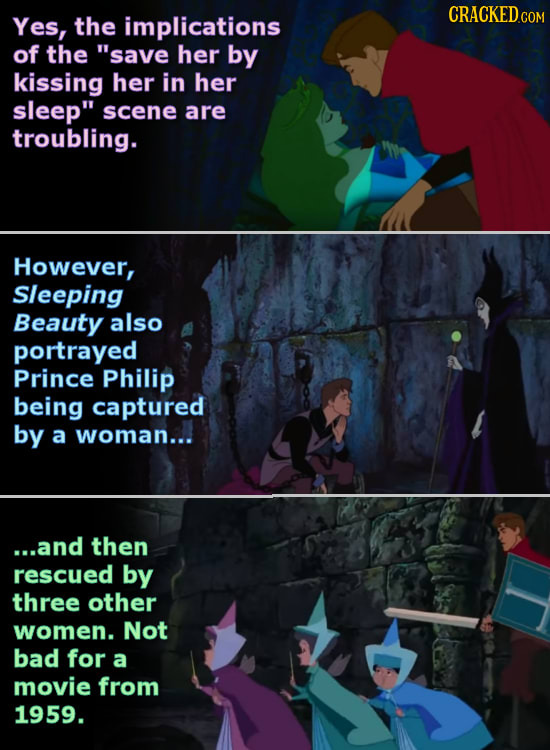 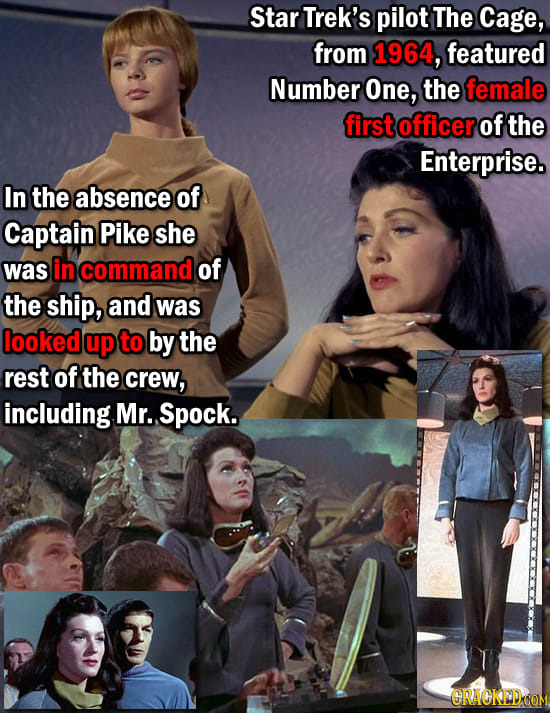 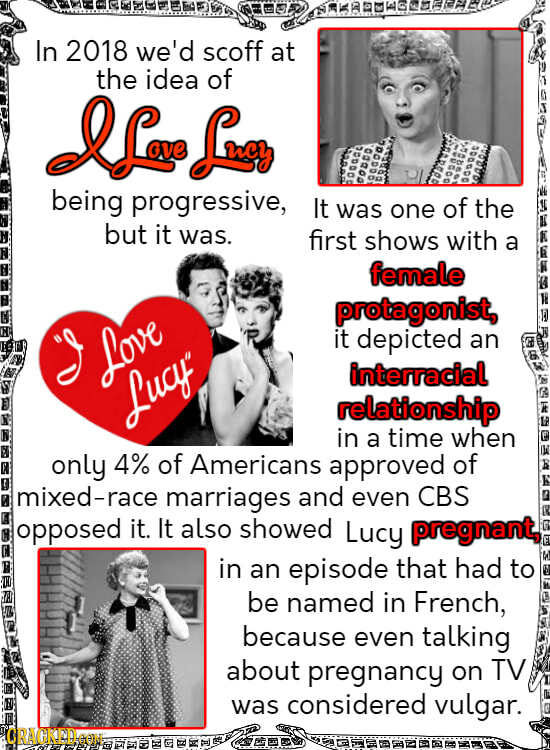 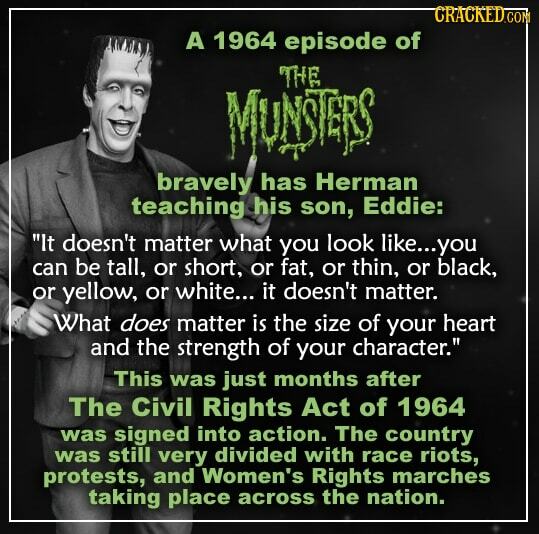 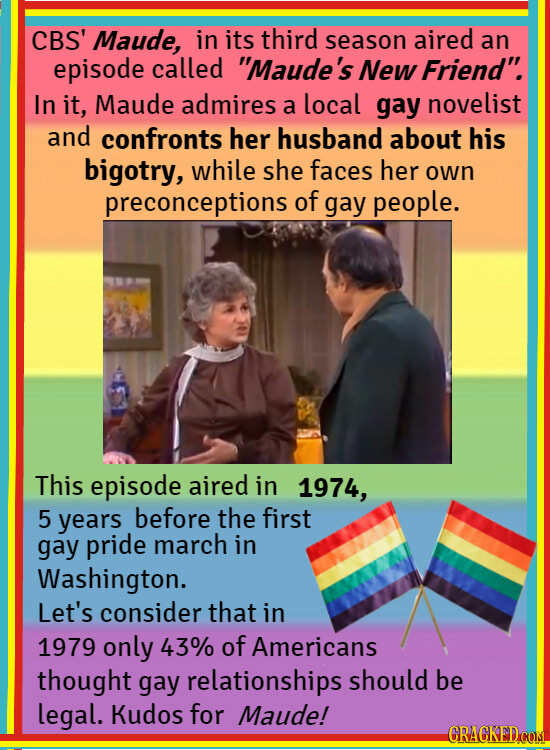 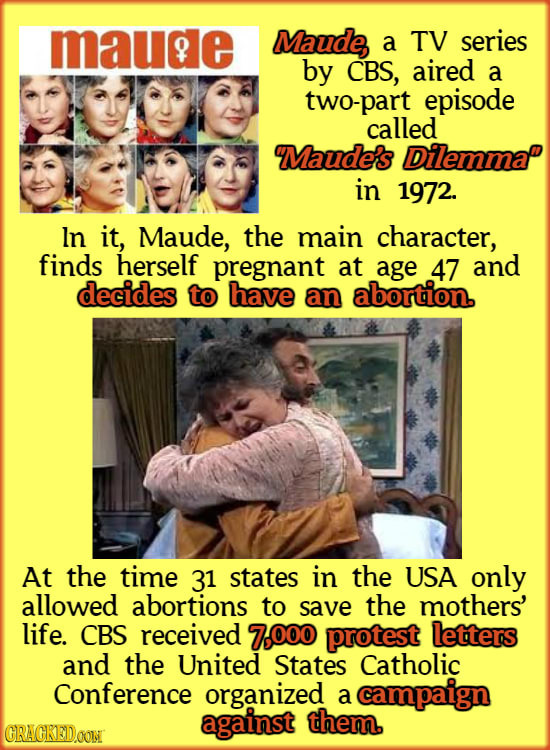 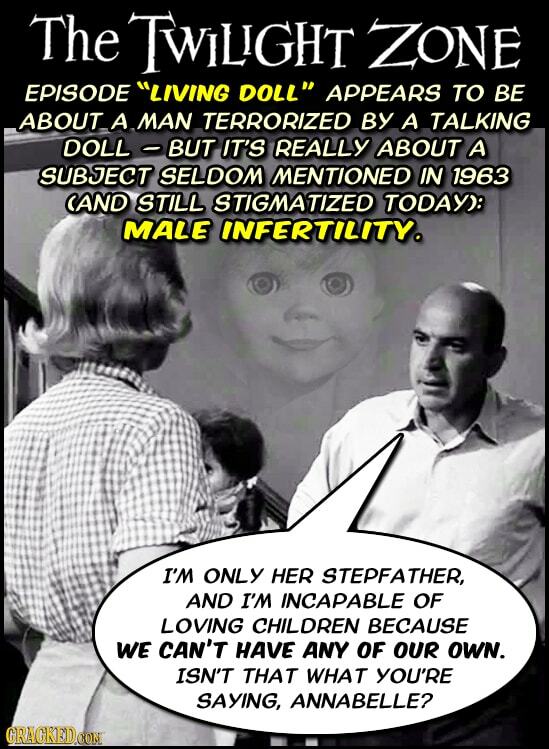 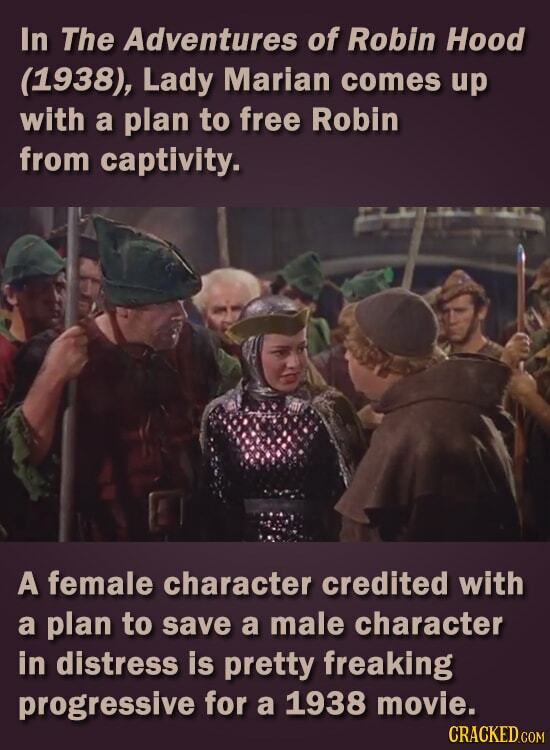 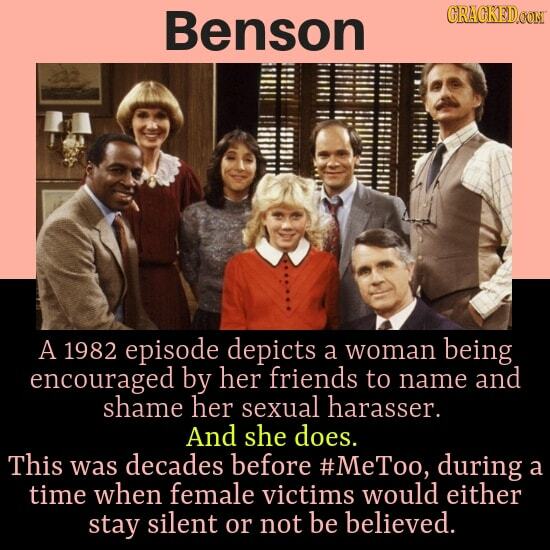 Following are scenes from movies and shows that were surprisingly progressive for their time. 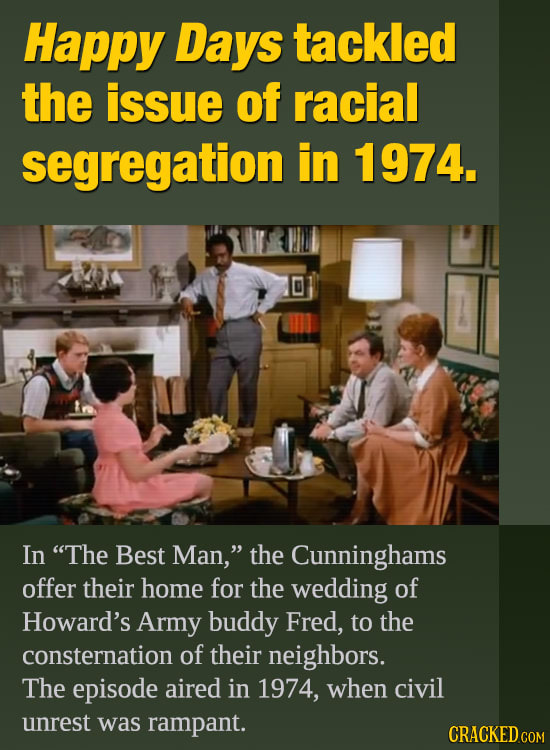 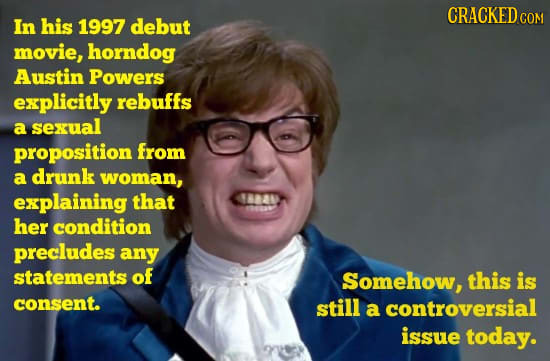 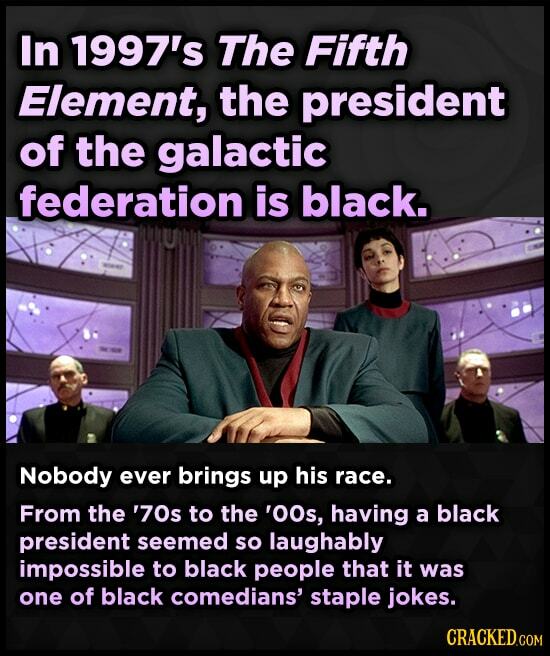 For more, check out 26 Ways Hollywood Is Still Screwing Up The Diversity Thing and 21 Things You Used To Love (That Have NOT Aged Well).